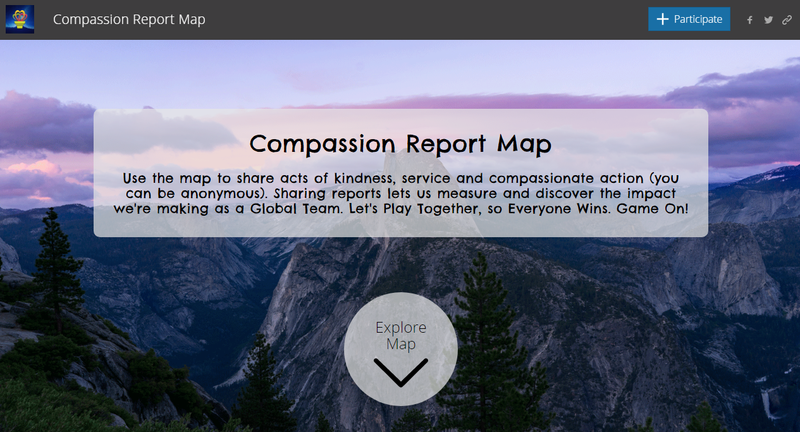 This exercise is included in the “Compassion Today!” mobile app. The exercise is to ask 3 simple questions at the start and end of each day. What will I do today to care for the Earth? What did I do today to care for the Earth? In these questions, the word “do” includes thinking, learning, appreciating, experiencing, performing an action e.g. reading an article or book, watching a video, gardening, recycling, writing a letter or poem, drawing, singing, saying a kind word, etc. Though these are simple questions, they are some of the most important questions we can ask ourselves. The answers to these questions impact our lives, our communities, and our world.